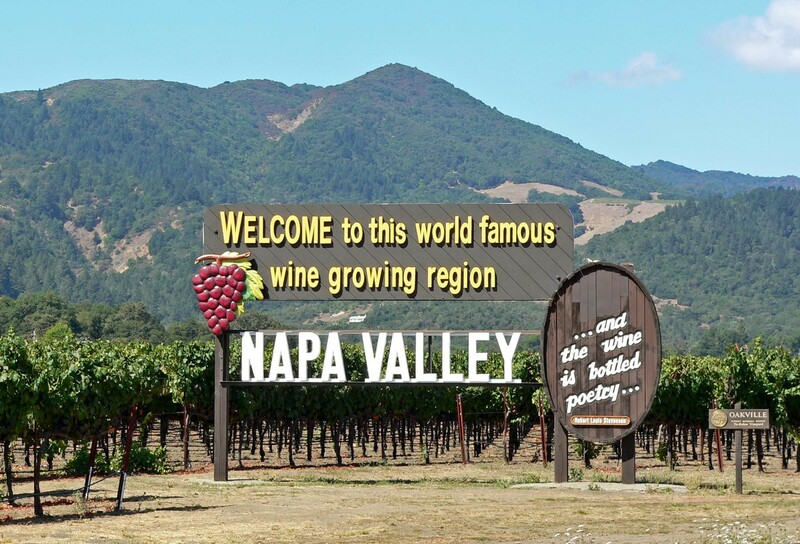 Napa Valley is part of California’s North Coast and is referred to as wine country for its many wineries, vineyards and distilleries. It is considered one of the most formidable wine regions in the world. Its Mediterranean climate and geology welcome tourists and provide perfect conditions for growing high-quality wine grapes. With its picturesque rolling hills and valleys, it attracts millions of art, music, theater and wine enthusiasts each year. Napa serves as an oasis for rest and relaxation, and fine wine and dining.